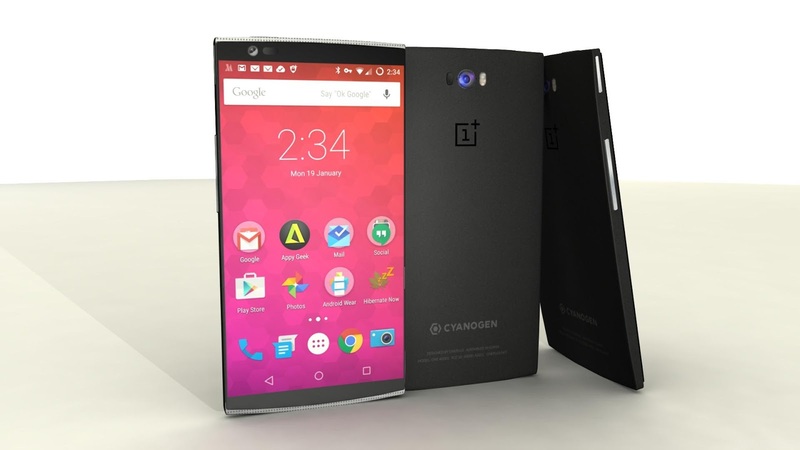 In this guide, I would brief you guys on how to enter fastboot mode on OnePlus 2 smartphones. OnePlus 2 smartphone was officially released, and it comes with sophisticated features, like 4GB RAM, 13MP rear camera, 5MP selfie camera, 2GHz quad core processor and lots more. However, the OnePlus announced their second-gen smartphone (OnePlus 2) to be the 2016 flagship killer, as it would feature Android M.
2. Enable USB Debugging mode from the smartphone. To Enable USB debugging mode on OnePlus 2, simply go to settings >> developers option and enable from there. If the developers option isn’t visible, then go to about phone (under settings menu) and locate build number, and tap on it several times, till it notifies that you’re now a developer. This would enable developer’s option. 3. Make sure you execute the above task properly. 4. Now press enter and you would get to fastboot mode. That’s it. Hope this helps? If you’ve any related issue, feel free to let me know via comment section.